« Take me to the LA Church! Cork City and County – Merger drama! The report has been issued and in true ‘Cork‘ fashion it is a car crash of confusion and of course we couldn’t even get consensus among those on the small, tight evaluation panel! A good friend of mine in Dublin who is in a position of authority in a powerful organisation tells me that “it’s pointless trying to get anything done in Cork because of the politics“. This is sickening to listen to but is he right? I eagerly awaited the reports in the local newspapers to try to get a grip on the issues and some sense of what is being recommended. So we have a real difference in types of issues, a real potential for duplication of overheads through two structures, politics at play and a hunger for power, history and how it has always been and a real need to pull together to achieve anything meaningful. Significantly the two members of the CLRG committee who vehemently oppose the merger (Prof Keogh and Dr. Theresa Reidy feel so strongly that they have produced their own minority report outlining their concerns) state that “the two county divisions will be able to out vote the city” ..that’s not good I’m thinking! 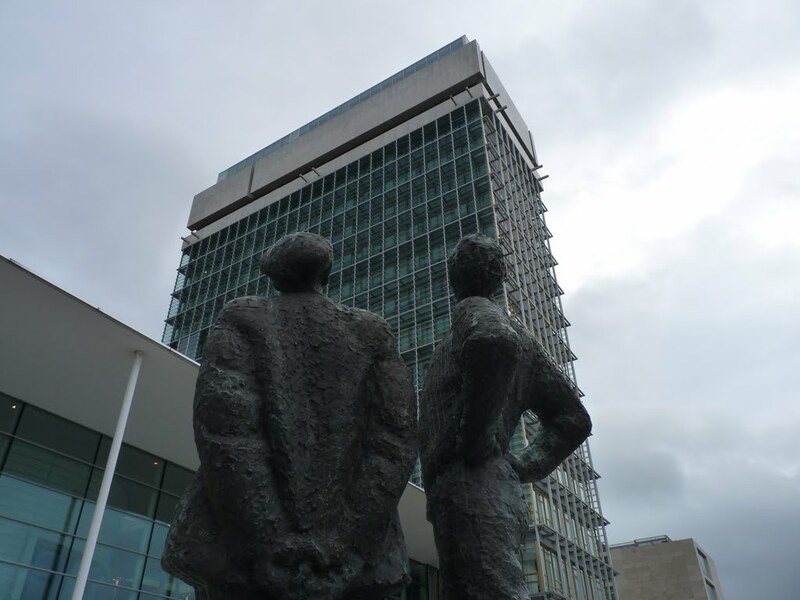 Neither City or County Chief Executives are allowing themselves to be drawn on the matter but it is speculated that the more experienced County Chief Executive, Tim Lucey would get the senior role and Ann Doherty the City Chief Executive would become Deputy, with responsibility for the city. 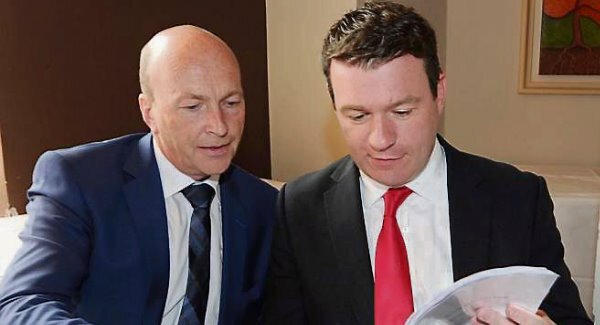 The City Mayor, Chris O’Leary stated that the merger recommendations are “an insult to the people of Cork” – I’m not sure if too many would come up with that one in all fairness Chris! When power and position are at stake it’s hard to believe anything that these guys will say – its logical that if they are losing something it is a travesty and if they are gaining then it will be the best thing since the sliced pan! CIT welcomes the proposal and Cork County Council issued a statement saying “it would create jobs“. This is a funny one as if anything it should eliminate duplication. The very wise, commercial and practical Alf Smiddy the Chairman of the process said things I would expect such as “more can be achieved with combined resources instead of divided responsibility” – ok, now someone is talking sense. It was now time for me to review the proposal to see where all this reaction was coming from. 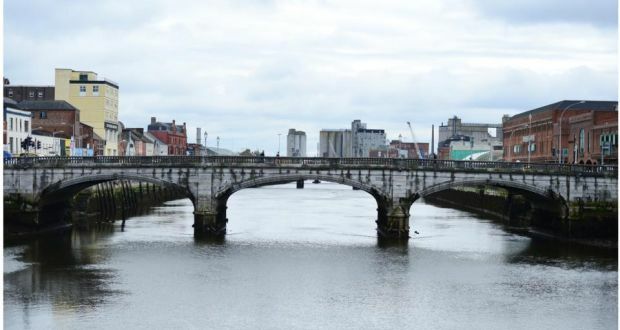 One clear structure that achieves resource efficiency, eliminates duplication and creates a real synergy of purpose and intent would be fantastic for Cork – I’m not seeing this in what is recommended. I see divisions and power hubs. One merged entity makes sense as long as we have a robust structure to manage this large area and one that takes into account the very different issues between our core urban centre and our rural areas – The proposal of three divisions, one city and two rural is sensible if these are management units and not power bases. This is not clear and I don’t like the word ‘divisions’. In my opinion the city must always be at the ‘core’ of the region and must not be relegated in any way to having a secondary voice. The urban area must be the economic driver and must never run the risk of being minimised in any way. This is not clear in the plan at all, which is a big worry. Our region must be marketed as a cohesive region both to tourists and economically. Three divisions will not be a viable proposition and there must be a provision for one cohesive marketing team. I didn’t see this in the plan. There is a lot of fuss being made of the Lord Mayor’s position in all of this – am I the only one who views them as just ‘nice’ figureheads? Based on what I have read and heard it is clear to me that there are major issues with the recommendations that cannot be ignored. We need to put politics and power games aside, patiently work through all of these issues, address the real concerns and for once pull together as ‘Cork’ so that we can manage our fantastic place effectively and embrace all of the many opportunities that are available to us. I want to prove my friend in Dublin wrong! This entry was posted on September 10, 2015 at 11:32 pm and is filed under Cork, Destination Branding, Management, Teamwork, Tourism. You can follow any responses to this entry through the RSS 2.0 feed. You can leave a response, or trackback from your own site.